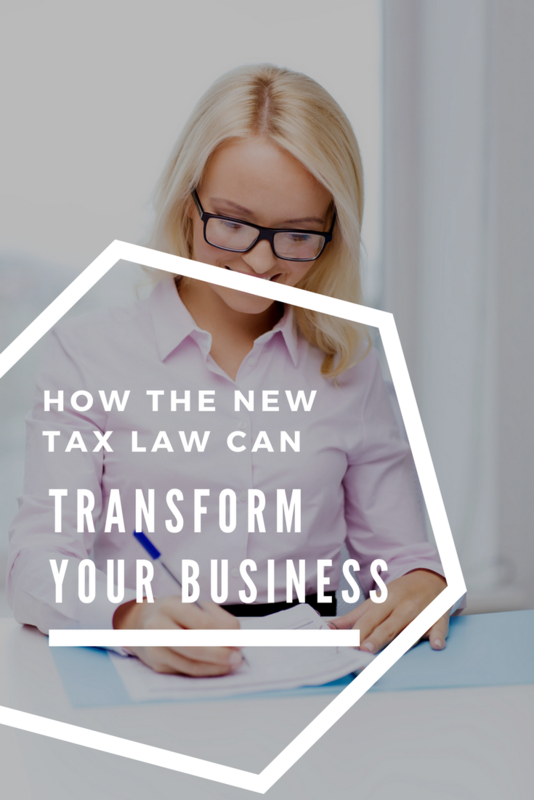 In December, Congress passed a bill that could transform your practice in 2018 and beyond. 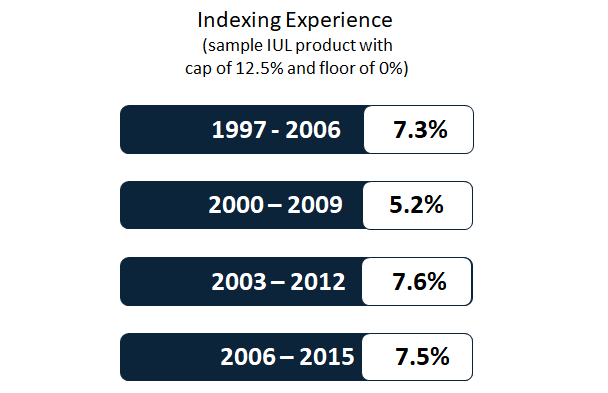 Are IUL Illustration Rates Too High? There’s been a lot of chatter lately (particularly from whole life producers) about the effectiveness of AG 49. Most of the talk is centered around the question: Are IUL max illustrated rates still too high?